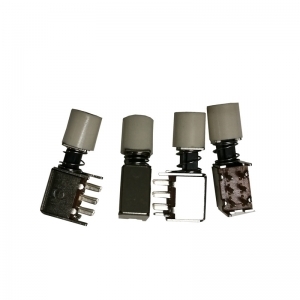 6 pin metal momentary push button switch with cap high quality,250+-100gf operation force, 10000 times using life, high quality, produce for famous brand such as Samsung, LG, Tengda etc. 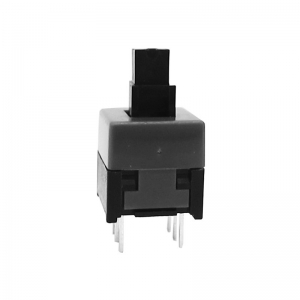 50V DC 0.3A 2P2T, 12.2 x 7.2mm x 25mm size, passed ROHS, SGS,ISO9001/14001, high quality Push Button Switch, variety colors of knob for choose, 260gf operation force and 10000 times operation life. 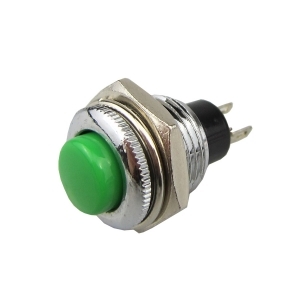 These type push button switch comes in a variety of knob style and body color for options, size of 8.5x8.5mm, 6pin, Nonlock, self-l ocking could be made as cusotmers' request. 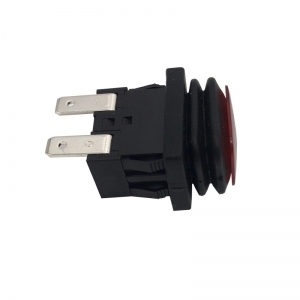 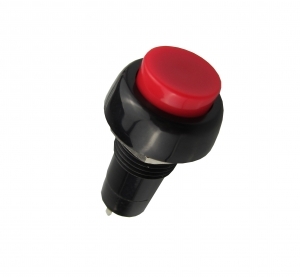 PB-05 series push button switch provides with fire protection rating 94V-2, good abrasion resistance. 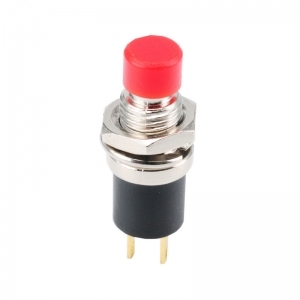 PB-02 series push button switch, diameter of 16mm, well performance of IP67 protection standard, compliant with CE, ROHS, pleasing in apprearance, button color with red, blue, green, yellow, white, purple options. 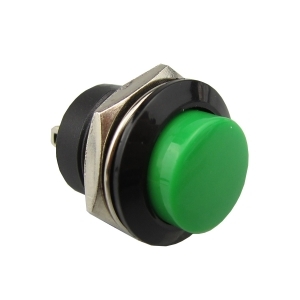 Red, green, black, yellow, blue white button color options, diameter of 12mm, OFF-(ON) function, excellent performance of anti-knock, shock resistance and corision resistance. 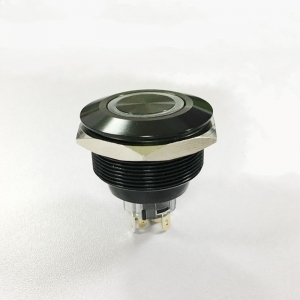 Diameter of PB01 series is 12mm . 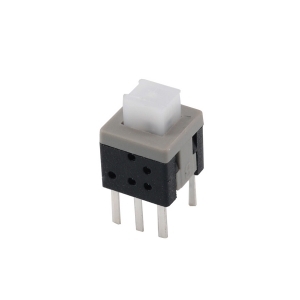 With the lowest power consumption, PA66 plastic raw materials imported from USA has greatly improved the impact resistance, shock resistance and corrosion resistance. 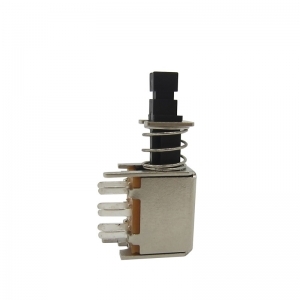 The standard product comes with a fixing nut.